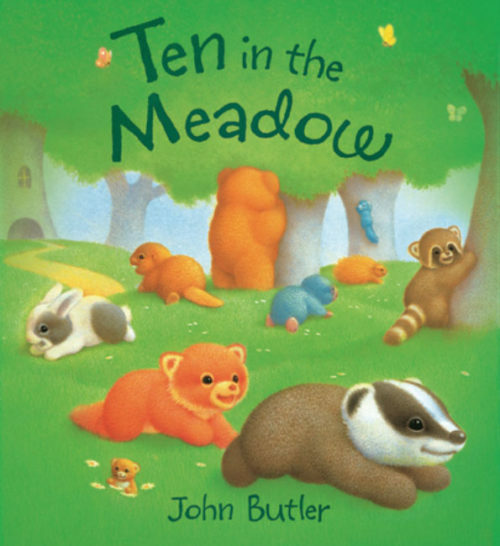 Ten in the Meadow – Peachtree Publishing Company Inc.
Out in the meadow, ten cuddly friends play a game of hide-and-seek. But it’s almost time for bed. Where is Mouse?